The new Maroochy Jazz and Blues Collective are holding their inaugural Sunday event on the 13th January. 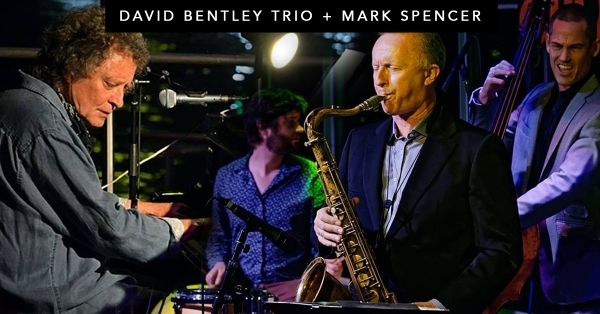 The doors of Ocean Street's Old Sol Bar will open at 1pm, with music from 2-5pm by the amazing David Bentley Trio with special guest Mark Spencer joining on Saxophone. The event is also the official launch of the DB3 Bands new CD "The Lakes Session." Copies will be available on the day. Contact Graeme for all enquiries.